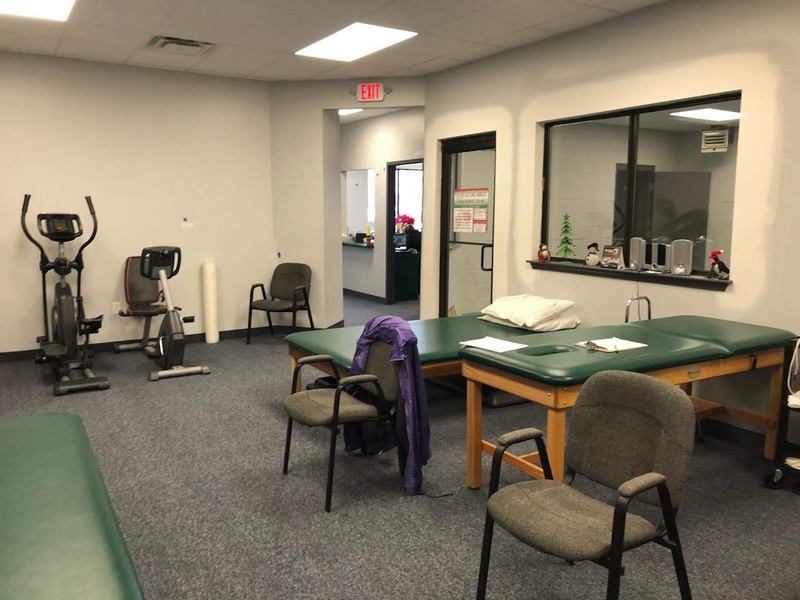 Introducing our brand new physical therapy location in West Side, Scranton, PA. Now you don’t have to travel far to visit the area’s most trusted physical therapist, Frank Cawley. 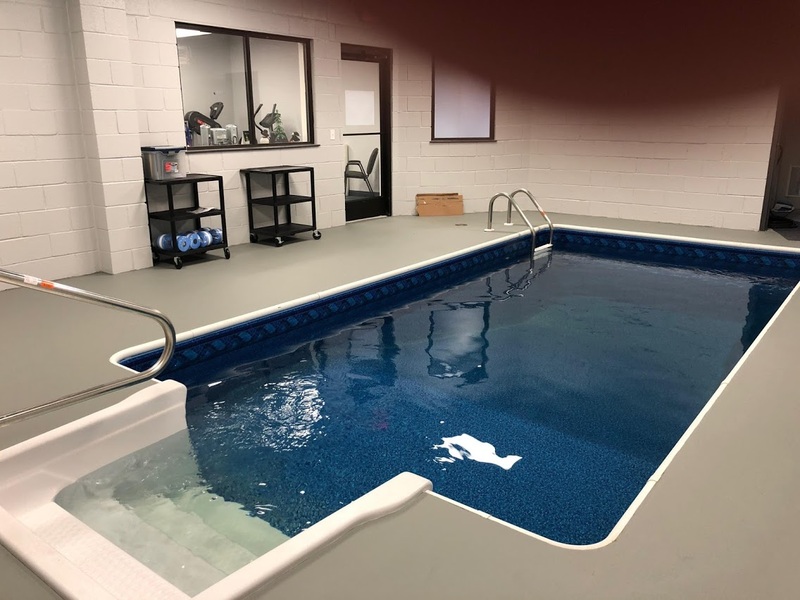 Our customers are the reason we do anything and our commitment to customer service is the reason we were able to grow our business and open this new location. 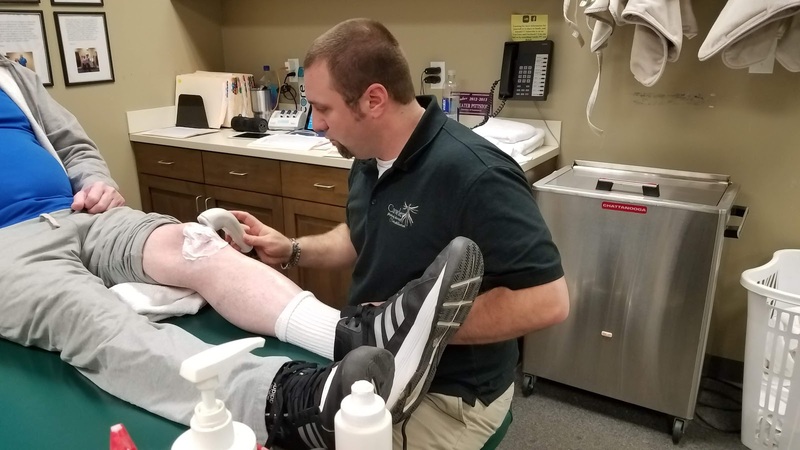 Using state-of-the-art technology and the best techniques for physical rehabilitation, we can improve our quality of life and get you feeling healthy and normal again. 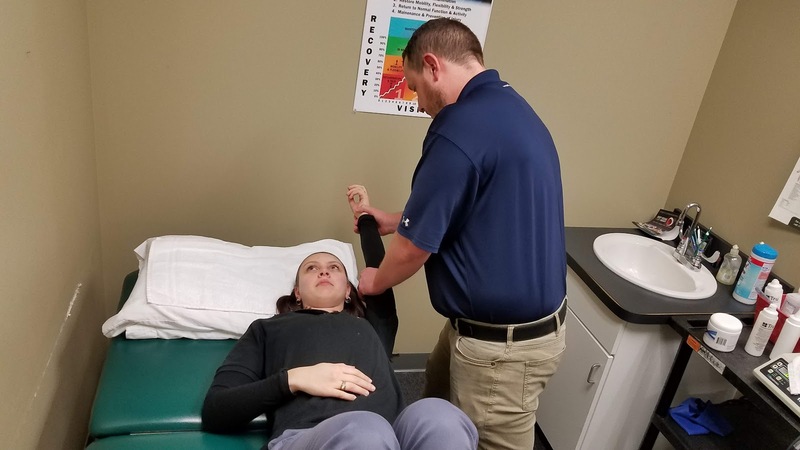 We understand that injuries and chronic pain can leave you feeling sidelines and unable to enjoy many activities you used to in life. 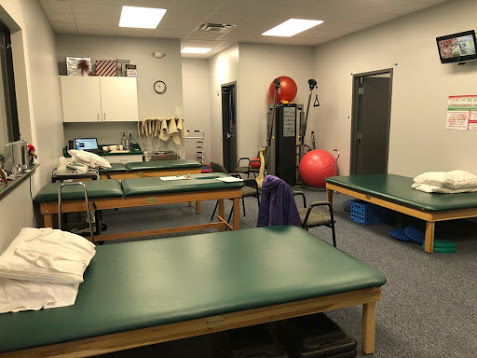 Let the friendly and experienced staff at Cawley PT help you. If you’re suffering from one of these conditions or any sort of chronic or extreme pain, don’t be afraid to pick up the phone and call us at 570-207-2787. 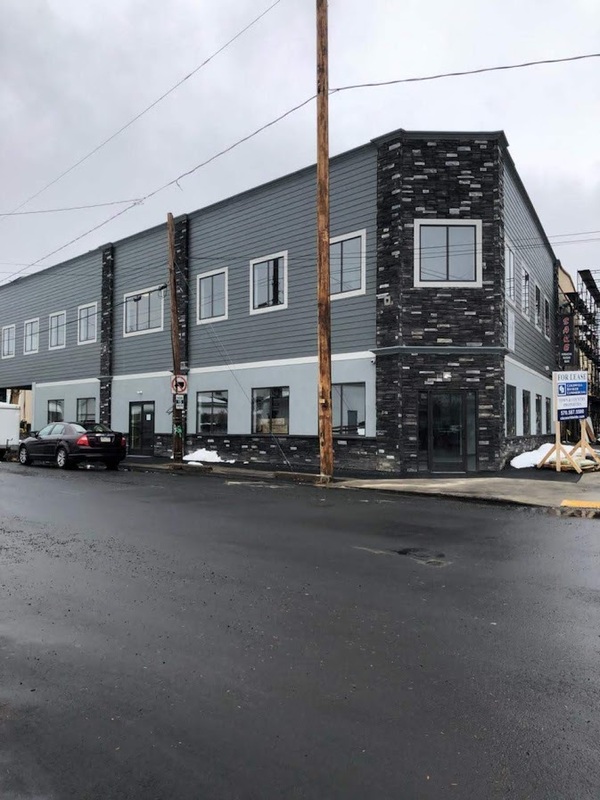 No recommendations are required and you can visit our Scranton office . Book your appointment today!